Here’s a new twist on an old favorite. 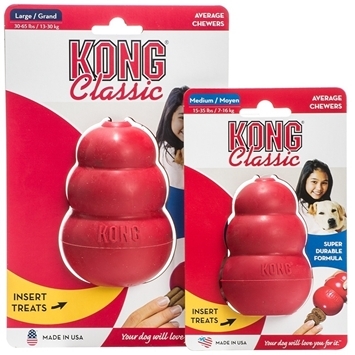 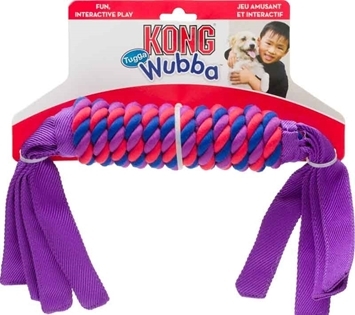 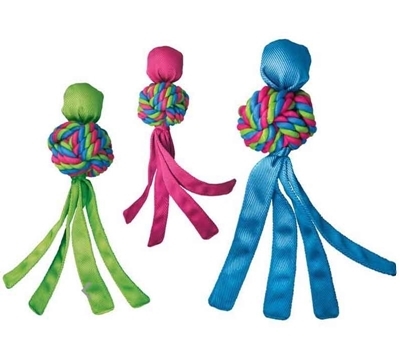 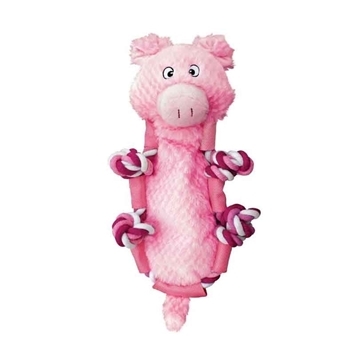 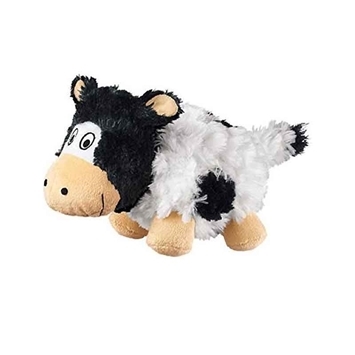 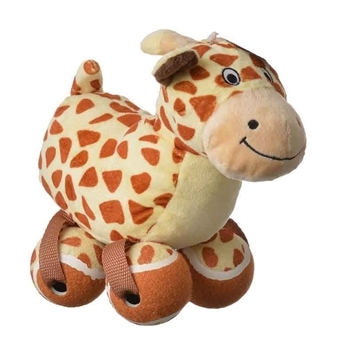 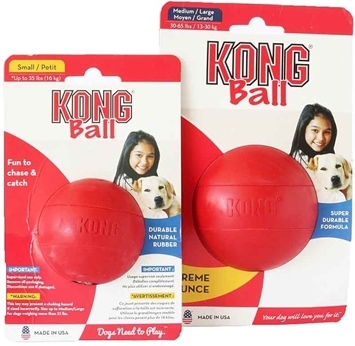 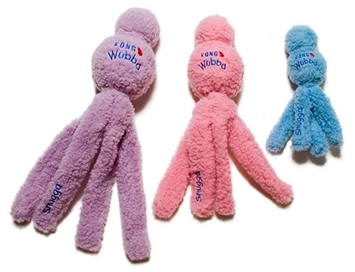 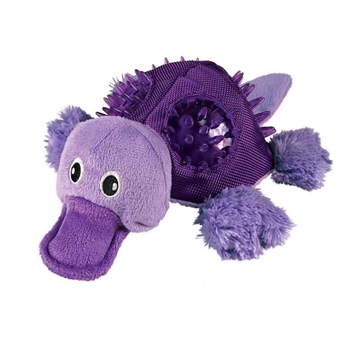 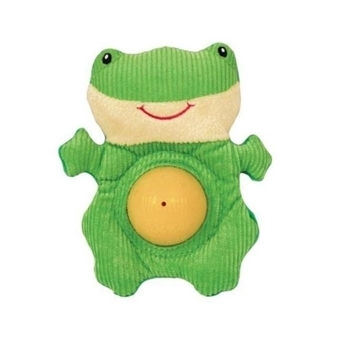 KONG Wubba Weaves feature a twist-knot, cotton ball of rope that cleans teeth while dogs play. 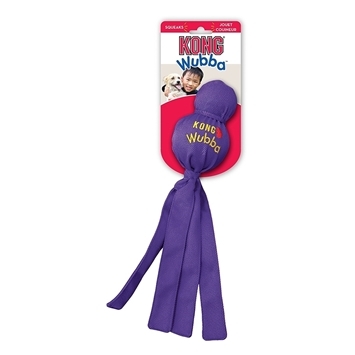 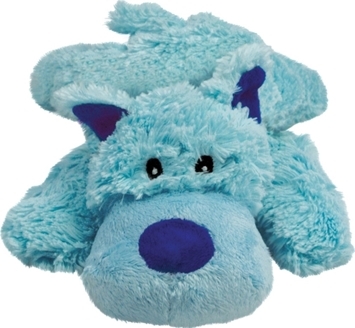 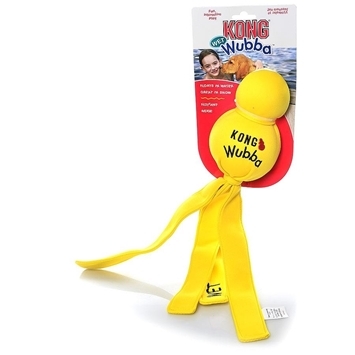 The Wubba signature nylon tails are still there, making the toy ideal for games of fetch.